Amazon.com did this earlier this year and they're doing it again! 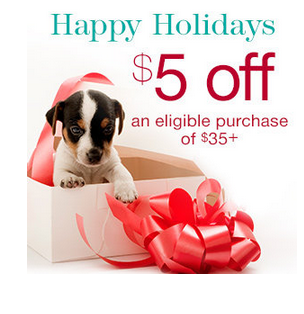 Get $5 off your $35 purchase. You'll need a Facebook account. p.s. If you haven't heard, Amazon is a pretty cool company!